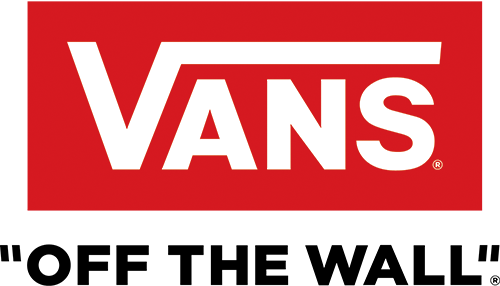 Vans The Snag Backpack is a 100% polyester backpack with one large main compartment, an elastic bungee, and a zip pocket at the front exterior. It also features a laptop sleeve and organization pocket at the main compartment, and a stretch-mesh water bottle pocket at the side. Measuring 18 L x 11 W x 6 D inches, the Snag Backpack has a 24-liter capacity.